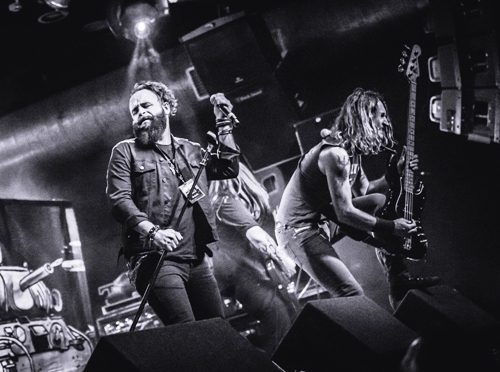 Hard rock heroes Voodoo Six are hitting the road to promote their new album, the first to feature new vocalist Nik Taylor-Stoakes. 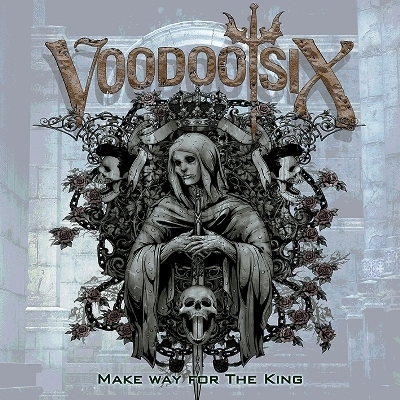 The record, Make Way For The King, will be launched at a special show on September 8, 2017, at The Underworld in London, before the tour kicks off at Nottingham's Rock City Basement on September 14.
Notable dates include Wolverhampton Slade Rooms on September 20 and The Cluny, Newcastle, on September 21, with the tour concluding at The Garage in Swansea on September 30. The album's 12 tracks, produced by Tom Fletcher, were recorded in Los Angeles this year. The band are a renowned live force, having toured all over Europe, notably as special guests of Iron Maiden and Steve Harris' British Lion. 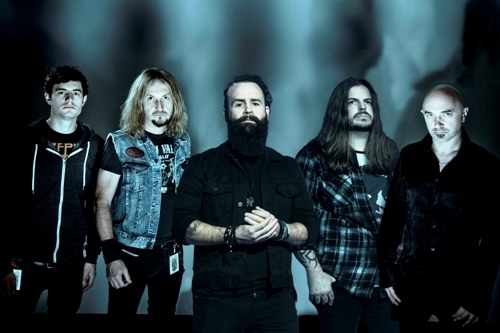 They have performed four times at the Download Festival and twice at Sonisphere. Not bad for an outfit that was only formed in 2003. Bassist Tony Newton and guitarist Richie Faulkner recruited the original line-up, releasing debut album, Feed My Soul, in 2006. Richie Faulkner later joined Judas Priest, replacing KK Downing, and the present Voodoo Six line-up is Nik Taylor-Stoakes (lead vocals), Matt Pearce (guitar), Craig Price (guitar), Tony Newton (bass) and Joe Lazarus (drums). Illness forced previous vocalist Luke Purdie to quit the group after two well-received albums. Tony says of the new record and fresh start for the band: "It feels like this is the right time for us to return. We're incredibly proud of the new material and can't wait both for people to enjoy Make Way For The King at home but also to join us for what are going to be some amazing live shows!" September 30: The Garage, Swansea. When: Tour starts September 8, 2017. Playing Wolverhampton on September 20.
oh so jealous right now!